Your business depends on organization and accuracy of your financial paperwork. Margo F. Drever has extensive office experience as an administrator and in all aspects of bookkeeping for very diversified companies. 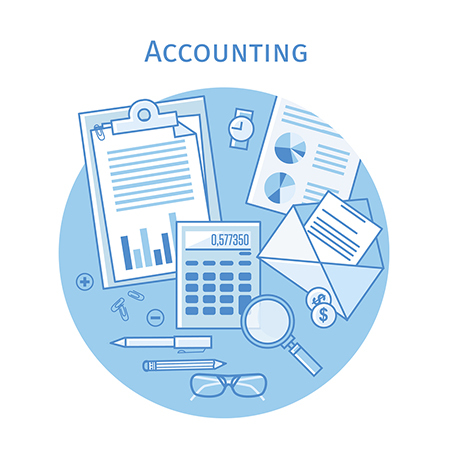 She now puts that experience to work for you to lower your accounting costs and to help your small business be accountable. verifying account transactions to recognize and resolve discrepancies. A long time Airdrie resident, Margo can also provide general office support throughout Airdrie, Crossfield, Irricana, Beiseker and the surrounding area. Margo is a proud member of Airdrie Women in Business, Think Airdrie Networking and the Airdrie Chamber of Commerce. Get a conscientious, honest, hardworking and reliable bookkeeper on your side. Contact Margo at Cumberland Accounting & Bookkeeping Consulting Ltd.
Over the past 16 years, Margo has helped me with the growth of my business immensely. I have always found her advice to be intuitive and progressive. Margo's business sense and ideas are an inspiration to me and I am very grateful to have had Margo's assistance in my business ventures! Margo helped me get my office and bookkeeping brought up to date and has also offered her assistance in other areas of my business stepping up to assist with workshops, art shows and promotional events. She has proven herself to be prompt, focused, resourceful, diligent, outgoing, personable, and a pleasure to work with. Margo assisted me in setting up the bookkeeping system for a new company in 2000. She has always been available to help with any questions or problems that I have encountered. In 2014 she helped me to set up a second company and has helped considerably to ensure that our books were up to date and ready for the accountant. I am very happy with her integrity, expertise and her care of detail. I would highly recommend the services of Cumberland Accounting & Bookkeeping Ltd to any business requiring bookkeeping services. We hate spam, and promise to protect your email address.